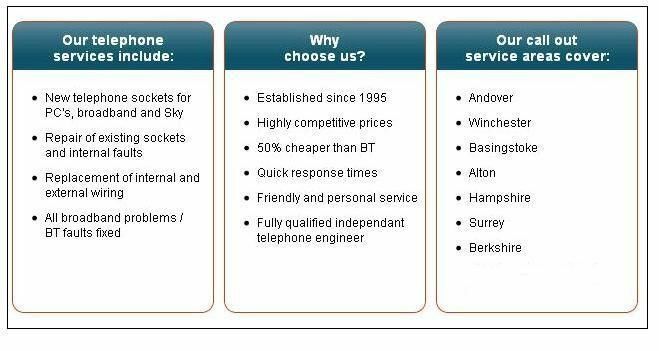 As a small family run business based in Basingstoke, we understand the importance of a personal service when you need telephone repairs. That's why we don't use call centres and you will always speak directly to the engineer. 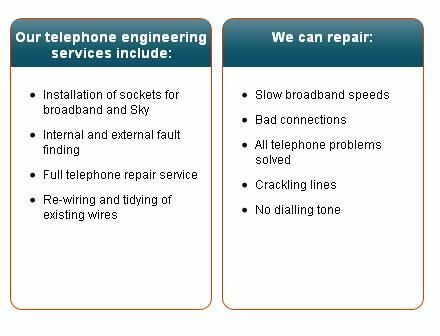 I am experienced at carrying out telephone line repairs, so if you have a problem with your line, get in touch with me today. I pride myself on completing my work as efficiently as possible so that you do not have to go too long without a landline. 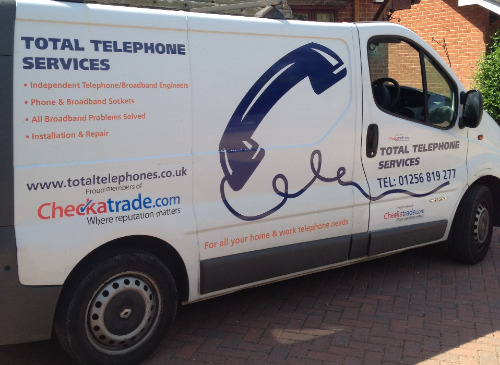 If you have been looking for local telephone engineers, remember to make me your next port of call. I am sure that you will not be disappointed with my services, so get in touch with me today on the number at the top of the page. Alternatively, you can also get in contact with me by filling in the contact form with your details and query. Copyright © 2018 Dave Clark Telephone Enigineer? ?